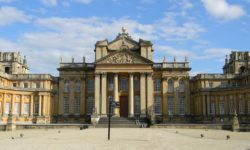 Leave Woodstock to visit Blenheim Palace before arriving at Banbury. Journey on to Burford, calling at Chipping Norton en route. Enjoy the scenery of the White Horse Valley, calling at Faringdon and seeing famous White Horse at Uffington. 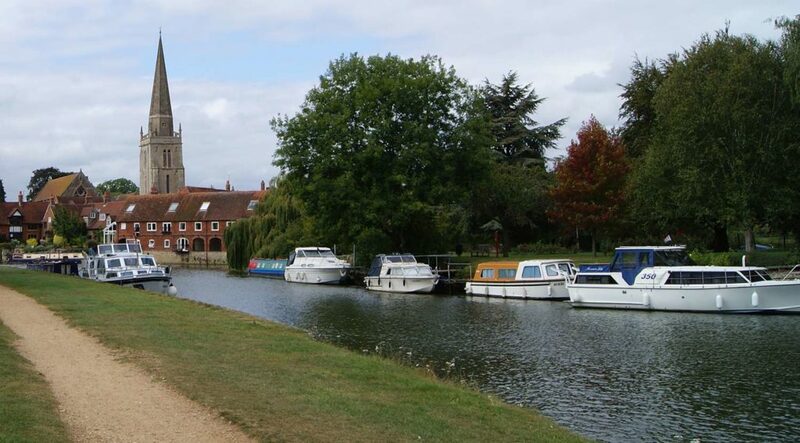 Stop at Didcot and then enjoy the river towns of Abingdon and Henley-on-Thames. The Georgian town of royal heritage, Woodstock has a number of historical buildings including the Oxfordshire Museum and the Church of St. Mary Magdelene, built in the 18th century. Close by you can discover the magnificent Blenheim Palace, birthplace of Sir Winston Churchill and at nearby Bladon church you can see his simple grave. 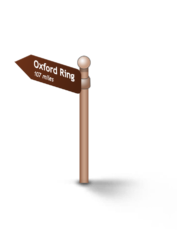 The historic market town of Banbury is on the edge of the Oxfordshire Cotswolds and is home to the famous Banbury Cross from the nursery rhyme. The Banbury Museum is located next to the canal and visitors can also explore Aynhoe House and Park and slightly further afield, Upton House. 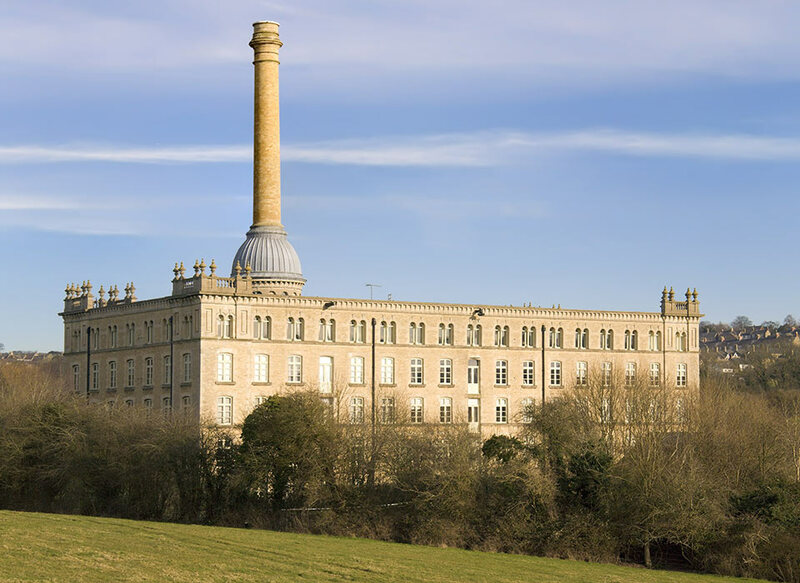 The highest town in Oxfordshire, the market town of Chipping Norton descends from a prosperous past. 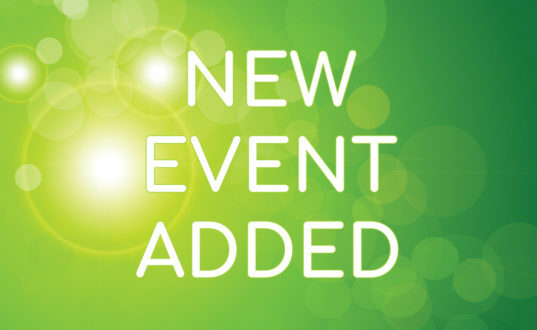 Tour the almshouses, town hall, the great wool church of St Mary, or take in a performance at the theatre. 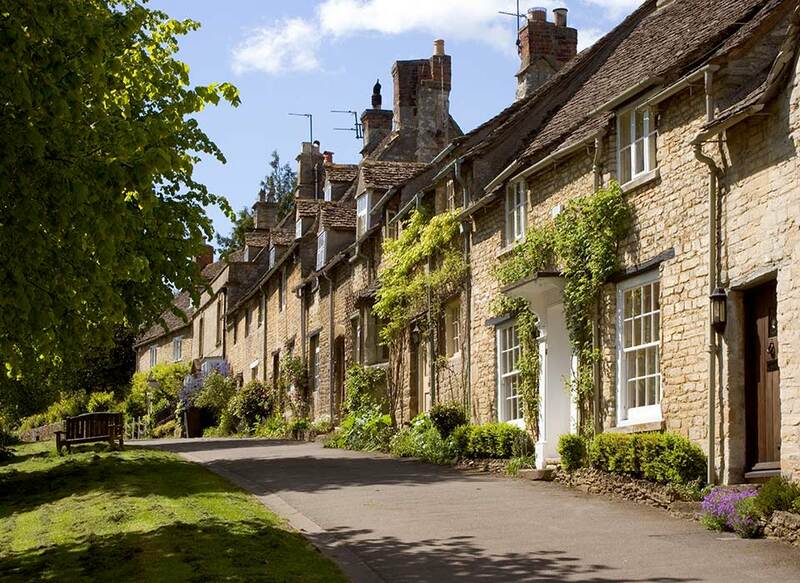 A medieval town alongside the River Windrush, with a three arched bridge, Burford is both historic and beautiful. Enjoy the shops – particularly good if you are looking for antiques, tour the Tolsey Museum, almshouses and church. A beautiful market town, Faringdon, the first capital of Wessex, is on the edge of the Cotswolds in the Vale of the White Horse and is famous for its 100ft folly, which gives visitors some amazing panoramic views. Uffington is well known for the famous White Horse – a chalk cut figure on the hillside that may be over 3,000 years old. At the top of White Horse Hill, is Uffington Castle – an old Iron Age hillfort, whilst you can also visit nearby Dragon Hill. Didcot is known as the “railway town”, where visitors can enjoy the Didcot Railway Centre and take in an impressive collection of Great Western Railway engines, carriages, wagons, and memorabilia. Abingdon on the River Thames is a pretty market town with a wealth of history. Explore the site of the old Abingdon Abbey, the Abbey Gateway, Trendell’s Folly, Long Alley Almshouse and the Abingdon Museum. Set on the River Thames, Henley-on-Thames is well known for its rowing regattas. Take in the River and Rowing Museum, St. Mary’s Church, the town hall, market square, and enjoy the local shops and boutiques. From Woodstock, drive to the amazing Blenheim Palace before heading up to the market town of Banbury. 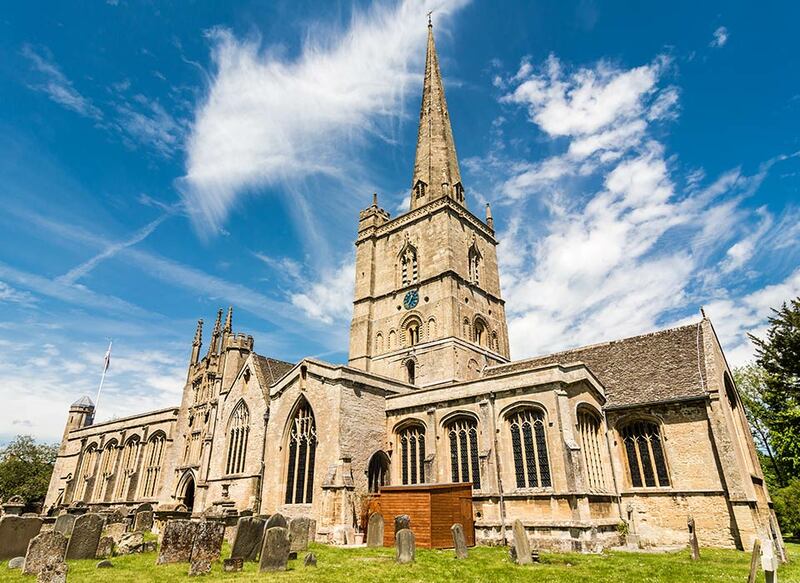 Drop down to Chipping Norton before arriving at the pretty town of Burford where the high street sweeps down towards the river. Travel through the scenery of the White Horse Valley, calling at Faringdon and taking the historic White Horse at Uffington. Visit the railway town of Didcot before heading on to Abingdon and the welcoming atmosphere of the regatta town, Henley-on-Thames. The countryside is dotted with historic, bustling market towns where cobbled streets and sandstone buildings are occupied by independent retailers and boutiques just waiting to be explored by visitors. 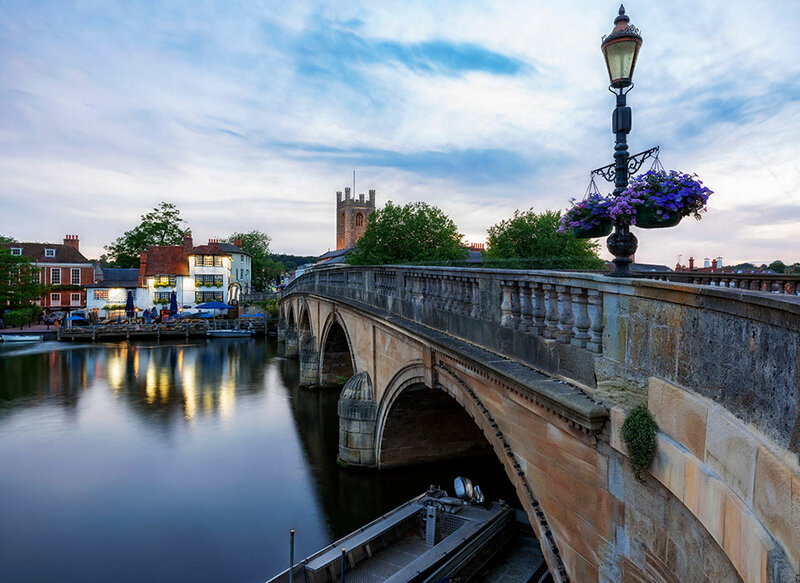 The River Thames winds its way through the Oxfordshire countryside, attracting visitors to towns like Abingdon and Henley-on-Thames and creating an enjoyable and relaxing atmosphere. 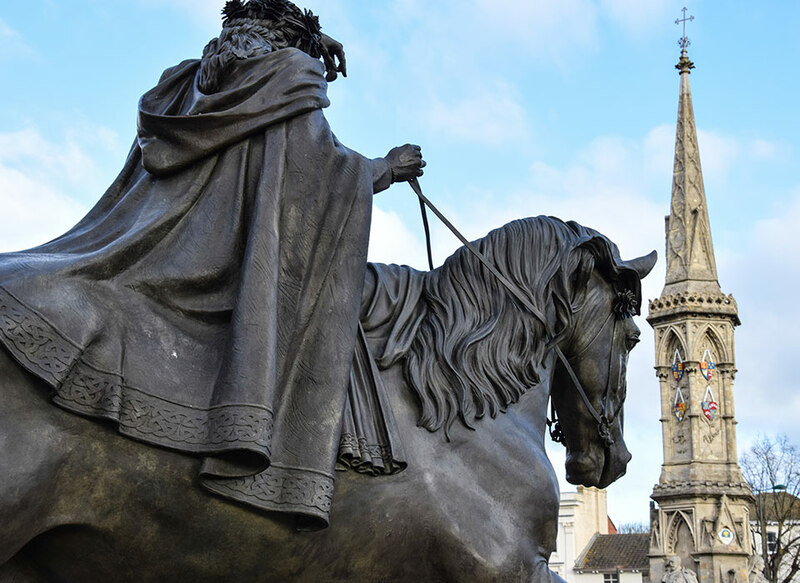 From the famous Banbury Cross to the 3,000 year old chalk cut White Horse of Uffington, the Oxfordshire countryside is home to some iconic landmarks – which make for great photo opportunities.